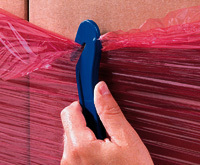 Ideal for color coding inventory and palletized shipments by priority, date, destination, etc. 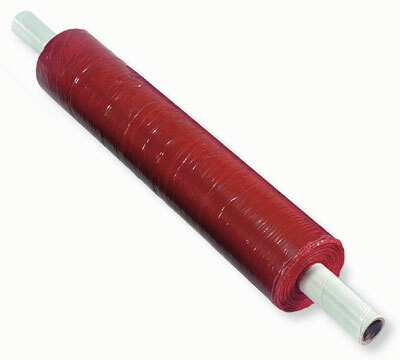 Puncture-resistant, self-cling film protects against moisture and dirt, and deters tampering. Quiet release. Films are translucent. Extended core acts as built-in handle. Call for details about other colors.